Campus-Wide Technology Emergencies (network, server, Datatel, printing, email, Internet, phone): After office hours (9 a.m.-5 p.m.) or on weekends and holidays, contact the Hartwick Switchboard, x4000; the Switchboard will page the appropriate person on call. For updates on virus alerts, planned system outages, and system status: Call the INFO line, extension 4636 (INFO on your phone keypad). For Datatel questions/problems: For general questions, call Deb Hilts at extension 4171. For system questions, call Colmin Gajadar at extension 4172, Monday-Friday, 9 a.m.-5 p.m. After office hours, leave a voice mail message, and you will be contacted on the next business day. For purchases and repair of Hartwick-issued notebook, desktop computers, printers, software, computer accessories, and peripherals: Call the TRC Monday-Friday, 9 a.m.-5 p.m. at x4357 (HELP on your phone keypad). After office hours, leave a voice mail message, and you will be contacted on the next business day. 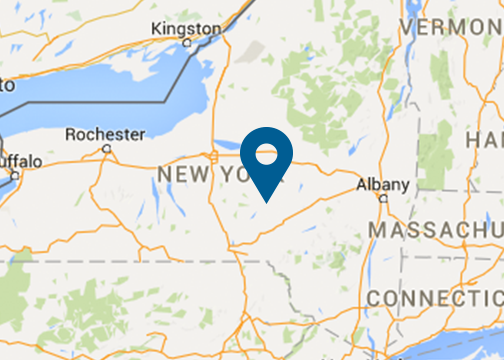 For repairs on Hartwick-owned laser printers, click here. Email account, network account, phone, voice mail problems or questions, network, FAX machine problems or questions, computer lab problems or questions: Call the TRC Monday-Friday, 9 a.m.-5 p.m. at extension 4357 (HELP on your phone keypad). After office hours, leave a voice mail message, and you will be contacted on the next business day. Copying and large-scale printing (monochrome and color), binding of booklets, recycled paper pads, mail services (UPS and USPS), CD-ROM burning: Call the Copy/Mail Center Monday-Friday, 9 a.m.-5 p.m. at extension 4522. After office hours, leave a voice mail message, and you will be contacted on the next business day. Laser Printer Repair: Call the TRC extension 4357. If it’s something simple, TRC staff will fix it. However, because the TRC does not stock parts or have manufacturer authorization for repairs, the department should prepare a requisition for PDQ for $20 and then call PDQ to report the problem and arrange a site visit. PDQ can be reached at 607-433-5100.